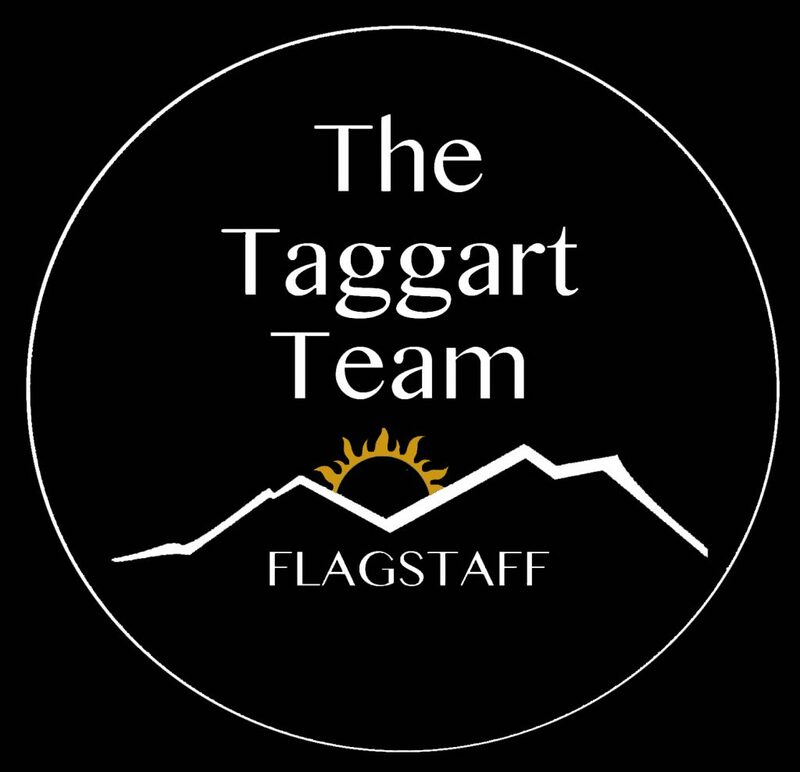 Westwood is a wooded luxury community on the West Side of Flagstaff, directly next to Flagstaff Ranch Golf Club. Westwood offers privacy, acreage and the ability to own horses. Homes range from rustic to contemporary.